What are the Best Money Market Returns? A money market account functions as a combination of checking and savings accounts. You have access to your money and earn interest, usually at a higher rate than regular savings accounts. Investors use money market funds to keep cash not otherwise invested from sitting idle. Money market rates are variable, so you need to know how to find funds that meet your requirements and consistently pay the best money market returns. 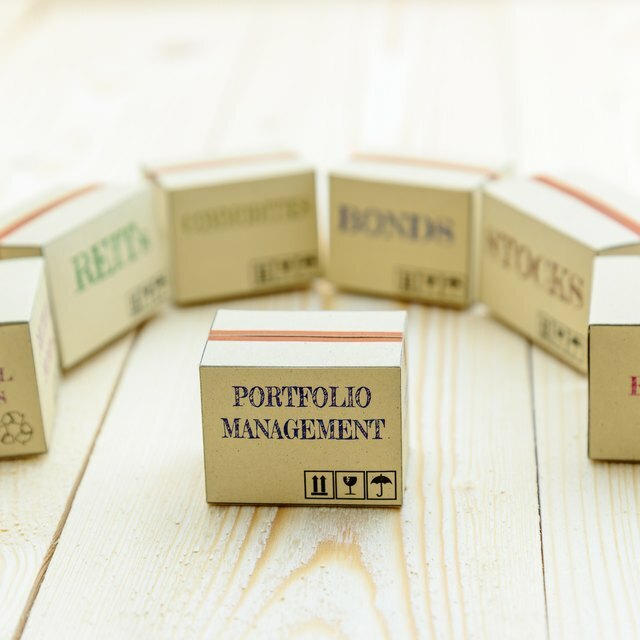 The money you put in a money market account is used by a fund to invest in short term (usually 90 days or less) government and corporate bonds. Because of the short-term nature of the investments, money market returns fluctuate. Some funds specialize in corporate bonds and usually provide the best money market returns. Other funds invest in government bonds. These often have tax advantages and some invest in securities that are tax-free. Finding the best money market return for your needs requires that you take several factors into account. You may be better served with a fund that pays lower rates but has tax advantages. If you make a money market account part of an IRA this is not a factor, since the interest is sheltered from taxes anyway. For most people, a major consideration is the minimum investment required. Some money market funds have minimums of $1000 or even less, while others require up to $25,000. You’ll also want to consider how much access to your money you need. Some funds allow you to write only 3 checks per month, while others permit 6 or more withdrawals before charging a penalty for excess withdrawals. Your can set up a money market account at a credit union or bank. Typically bank money market accounts have relatively low minimums (from $1000-25000) and give you good access to your money, although the returns average less than funds with higher requirements. A bank or credit union money market fund is also insured (by the Federal Deposit Insurance Corporation or the National Credit Union Administration). Most banks and credit unions will help you find information on other money market funds as well. Not surprisingly, the best money market returns are on funds that have high minimums and more restricted access to funds in the account. However, major money market providers offer a variety of funds tailored to suit the needs of different investors. The three largest companies are Fidelity Money Market Funds (http://personal.fidelity.com), Vanguard (http://personal.vanguard.com), and Schwab (www.schwab.com). Check for their current rates and information on different funds. Another way to find the best money market returns is by checking up-to-date lists on the Internet. Some of the most comprehensive listings of money market rates are Bankrate.com, Money-rates.com, and FinancialWeek.com (see links below). All feature lists updated daily or weekly. These lists also help by providing account minimums and other pertinent information.